Attend only 3 days/week and have 4 days off to work or spend with family and friends. Students earn direct access to the M·A·C world and an Urban Decay membership with discounts, access to exclusive deals, master classes and much more. 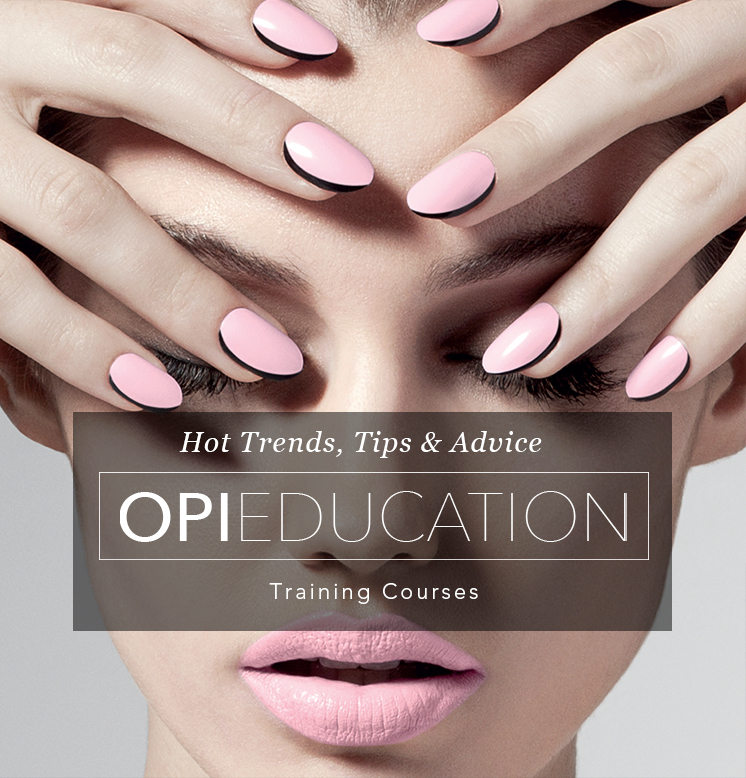 As an OPI school, we provide each student with kits to take you from school to salon. Students can also take advantage of OPI’s monthly scholarships and ongoing educational program with certificate of training. Mineral-based, highly pigmented and good for all skin tones and types. Receive a certificate of training. Gain an advantage by learning the styling secrets every successful hairstylist needs to know to complete the most in-demand styles of today. With this fun, engaging, easy-to-learn program learn how to be successful, build self-esteem and self-confidence and gain the tools you need to make more money. As Bloom Pro Members, our students build digital portfolios and inspire others by showcasing their work, jumpstart their career with a digital resume, interact with future clients, and connect with potential employers. Aspen Beauty Academy of Laurel has historically achieved high state board licensure rates. Our most recent licensure rate is 100%. The Wella Professionals hair color brands is the basis of our hair color curriculum. Framesi is used for bold colors. Sebastian for unlimited hair care and styling; and Mizani for conditioning relaxers that leave hair in perfect balance. In school training seminars by Wella and Sebastian Creative Educators.